Whatever your hedge shape or size, we can help. 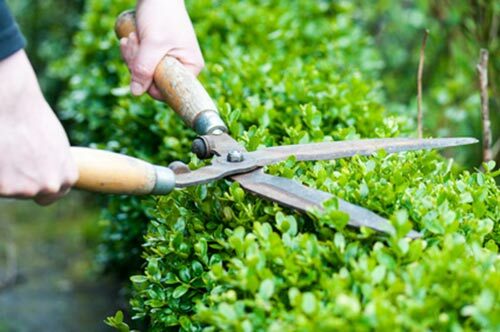 All hedges benefit from regular cutting, this promotes dense growth, better definition and combats weeds. 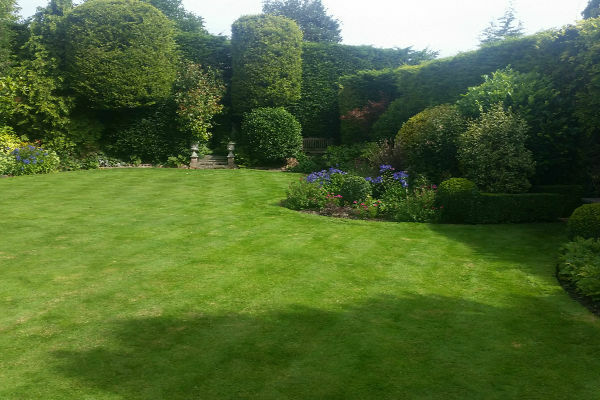 Some we cut once a year, some once a month – you can have yours maintained as often as you require but the more attention we give them the better they look. 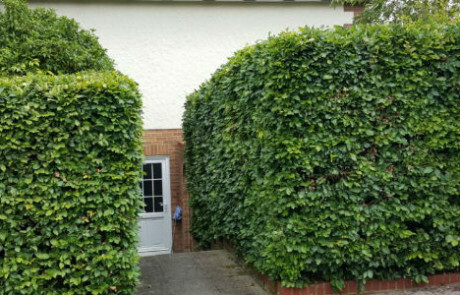 If your hedge has got out of control or has a serious issue, we can recommend a remedy.